Fortress Of Freedom Board :: View topic - Tabitha's Single "Hey Mista" available on iTunes! Tabitha's Single "Hey Mista" available on iTunes! 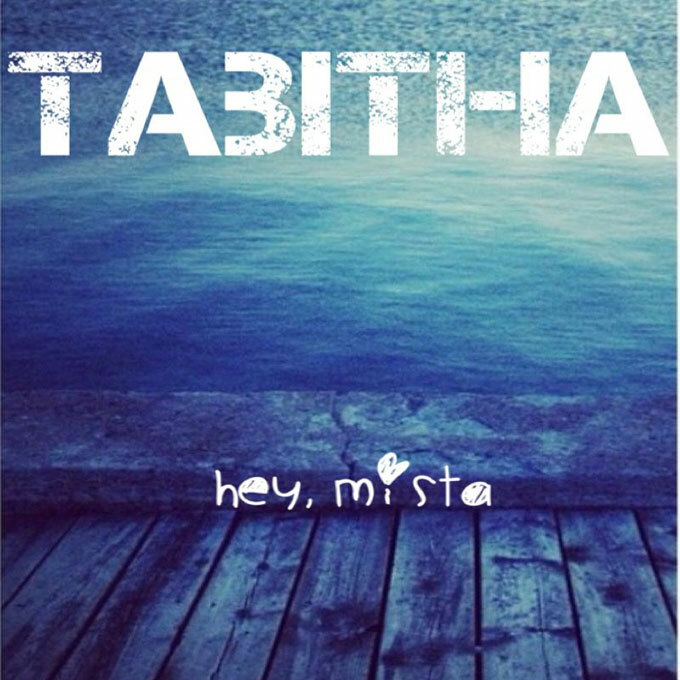 Posted: Thu Jul 23, 2015 11:28 pm Post subject: Tabitha's Single "Hey Mista" available on iTunes! 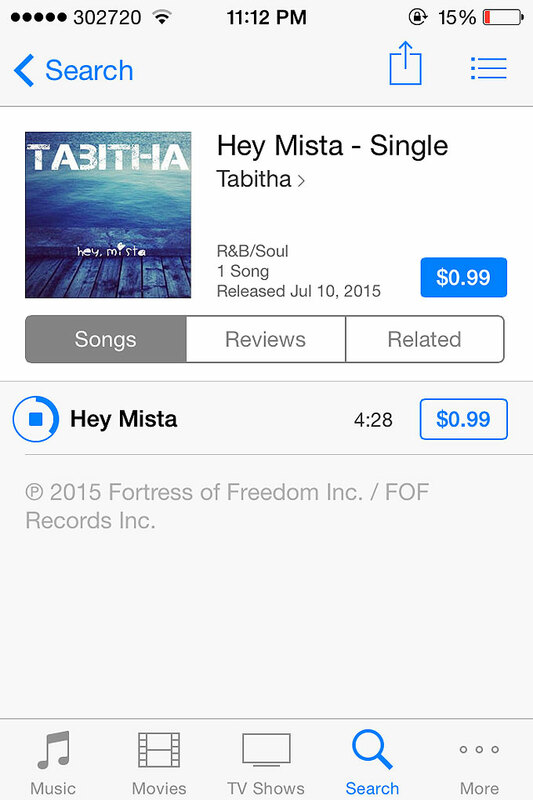 FOF Records Inc. along with Fortress of Freedom Inc. are pleased to announce that Tabitha's new single "Hey Mista" is now available on iTunes! In addition to iTunes you can purchase the song from Amazon.com, Emusic and stream it on popular sites like Spotify, Tidal and iTunes. The song is also on sale and available for streaming on another 20 sites around the world so there is no problem listening to Tabitha no matter where you are. Cover of the new single! 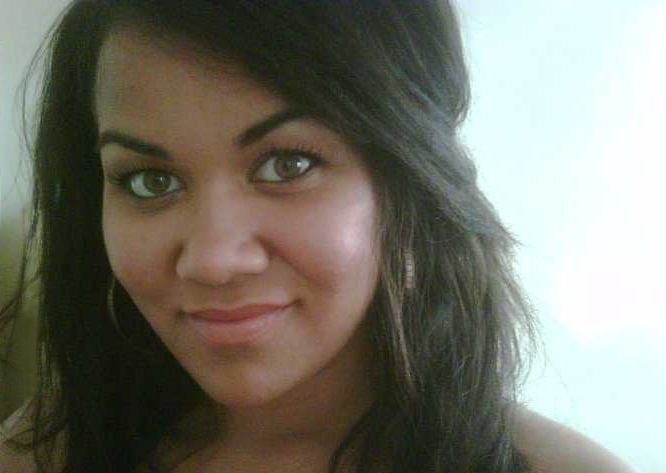 So from all of us at FOF and FOF Records we all wish Tabitha best wishes on the success of her new single!